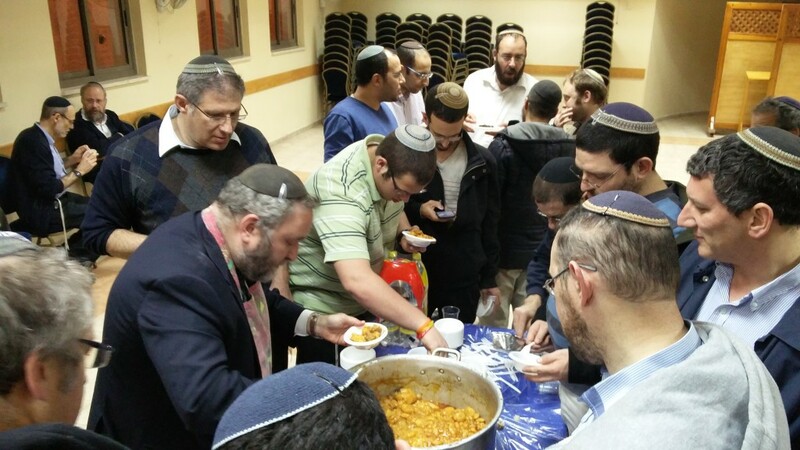 Kollel Yom Shishi was a huge hit! 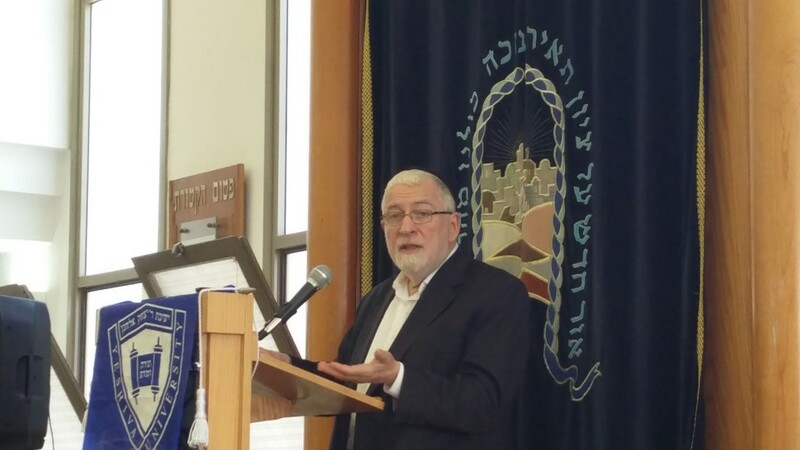 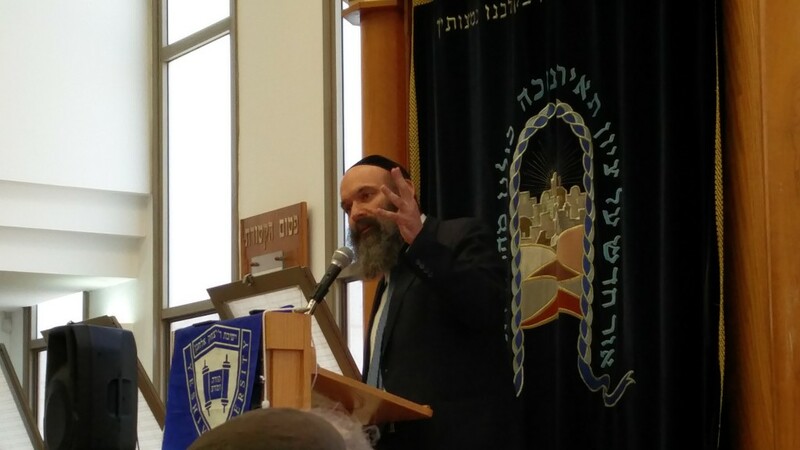 Another great program by the Bet Shemesh Community Beit Medrash initiative this morning with more than 200 men and women coming to hear Rav Hershel Schecter and Rav Mayer Twersky. 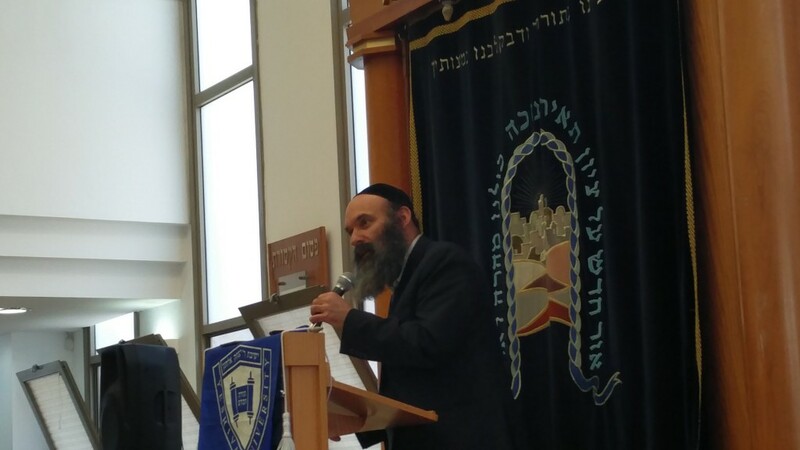 Special thanks to Rav David and Rav Lichtenstein for introducing our speakers and coming to the shiurim as well.Thank you to Yeshiva University Israel division and Yeshiva university Israel alumni for their co-sponsorship as well as Yeshivat Reishit Yerushalayim and our community shuls: BMTL, Ohel Yonah Menachem, Bet Knesset Feigenson and Netzach Menashe for co-sponsoring. 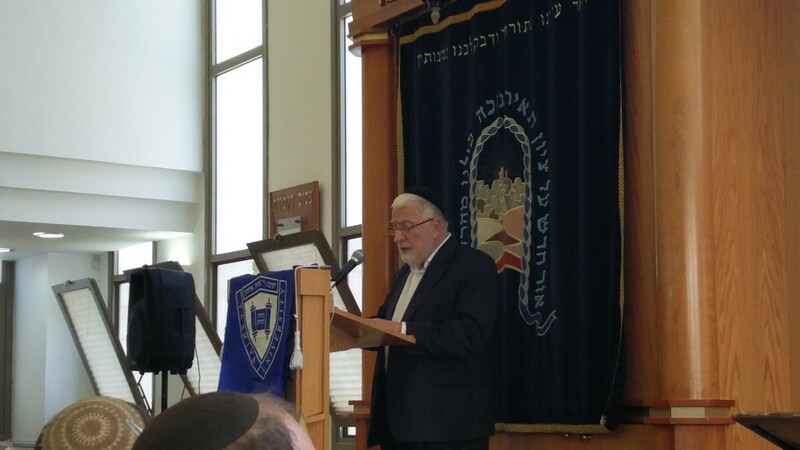 Special thanks to the entire BS community and the committee for all their help in making this a huge success. 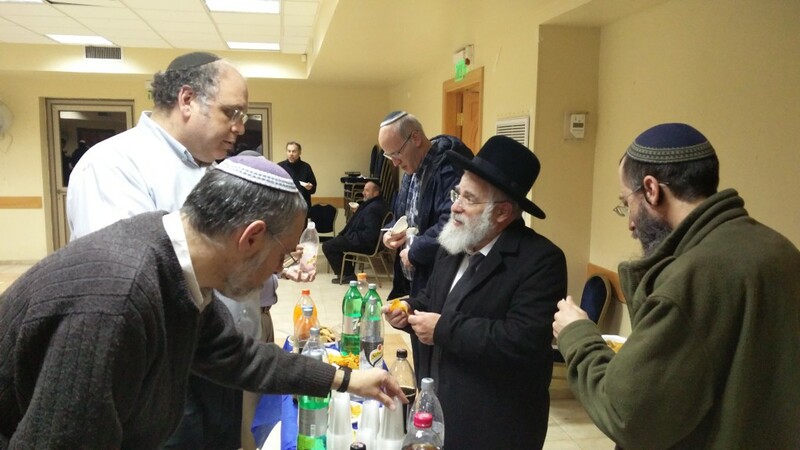 Stay tuned for our announcement for our presentation pre Pesach !!! 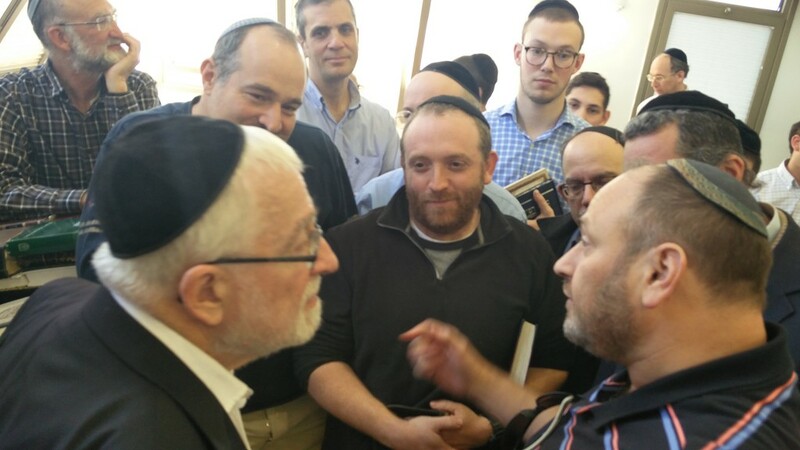 This entry was posted in Shiurim. 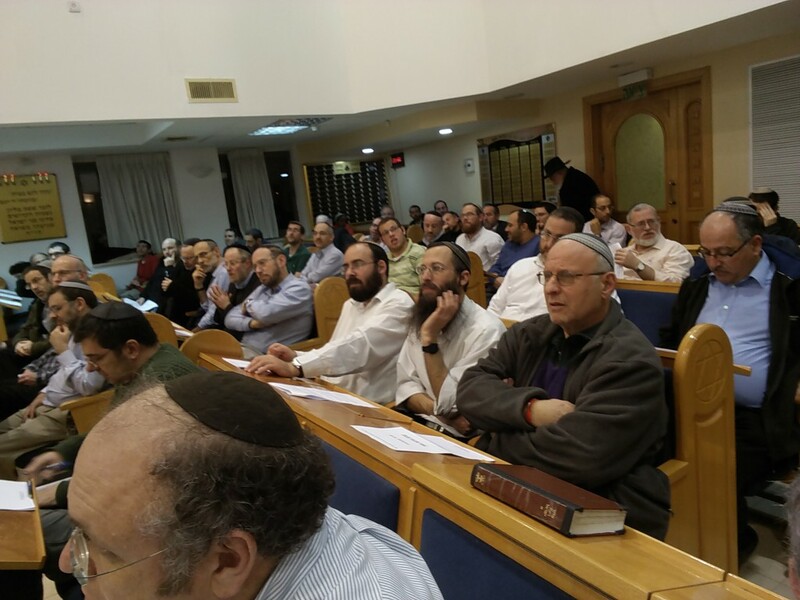 A large crowd attended the shiur this past Thursday night at Bet Knesset Feigenson to hear Rav Yaakov Shapira Shlit’a. 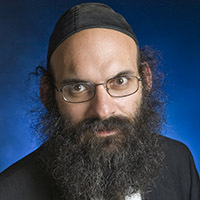 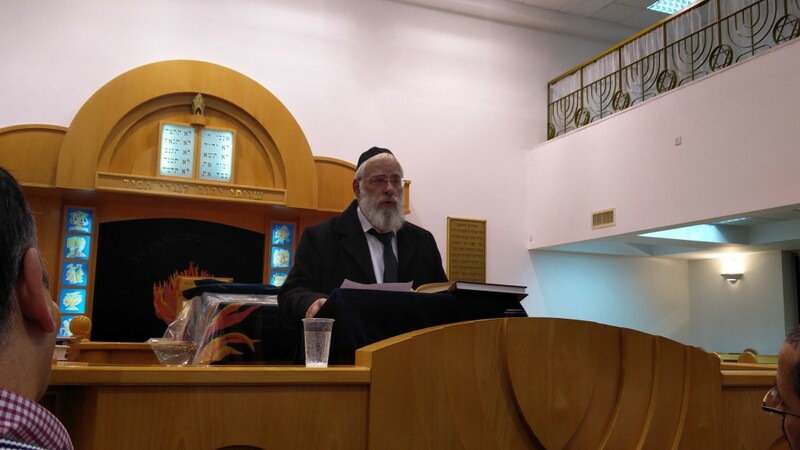 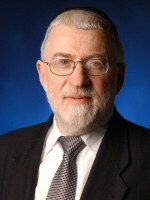 The Rav spoke on the topic of קבלת צדקה מגוי. 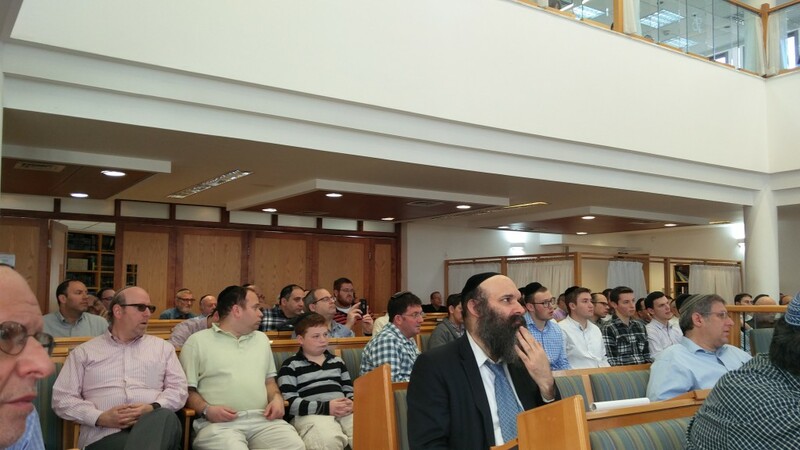 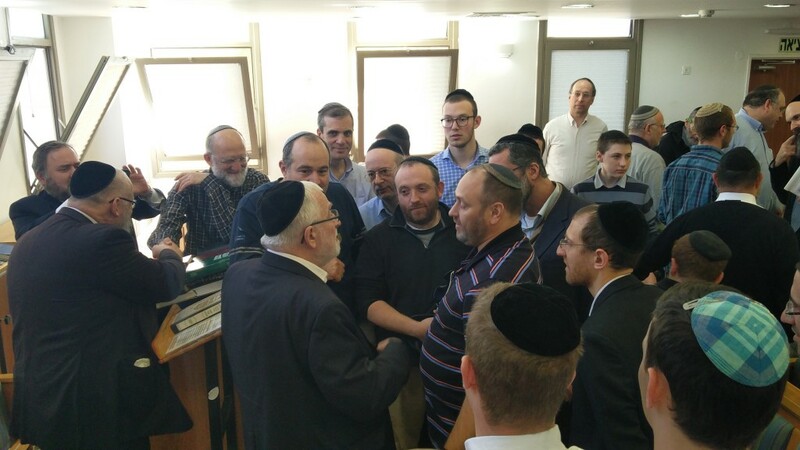 Many thanks to Bet Knesset Feigenson for hosting the shiur and all those who worked hard making the arrangements. 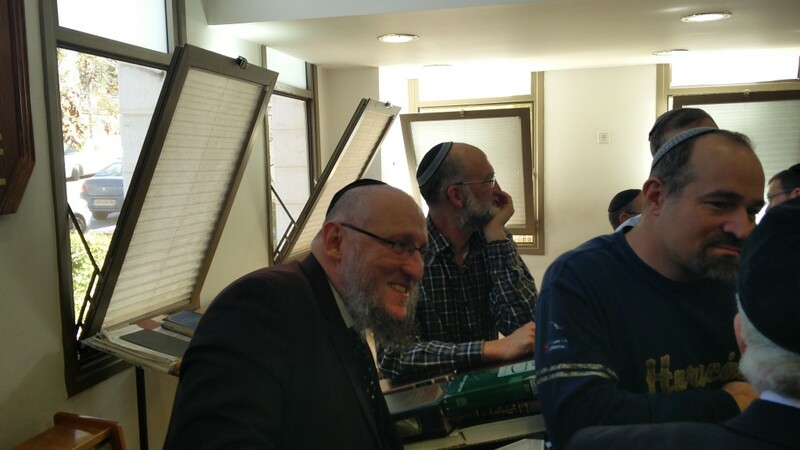 Here’s the link to the shiur.